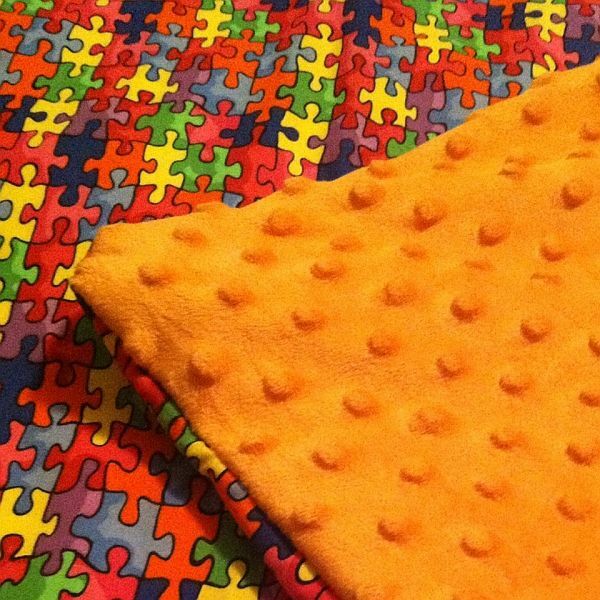 Weighted throw blankets are perfect for occupational therapy, for bringing calm to a child with Attention Deficit Disorder (ADHD), Aspberger's, children on the Autism spectrum, or a survivor undergoing the challenges of Cerebral Palsy each day. Senior citizens enjoy the feeling of being wrapped in therapy blankets, resting their anxious thoughts. Therapy weighted blankets are great therapy tools in the school classroom to encourage focus, in the car on long trips, at the dinner table to reduce fidgeting and on those anxiety-ridden doctor visits. 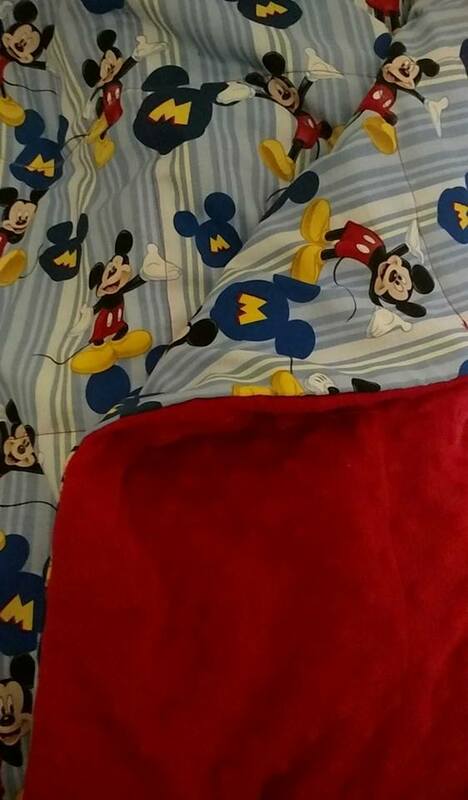 Occupational Therapists recommend weighted throw blankets in the professional community to help children and adults of all ages to calm themselves and bring focus. deep pressure touch stimulation (DPTS) supplied by the weight in weighted blankets, believed to be releasing naturally-occuring chemical Serotonin, in the brain. Serotonin releases "happy" endorphins, giving a sense of well being, converting to Melatonin, which calms and relaxes you to sleep. Just as babies feel safe and secure when swaddled, immediately stopping their cry, DPTS takes place when covered in a weighted throw, calming and stabalizing emotions. The Weighted Blanket Whisper custom creates each blanket and lap pad to your specifications, in a variety of sizes, colors and designs. 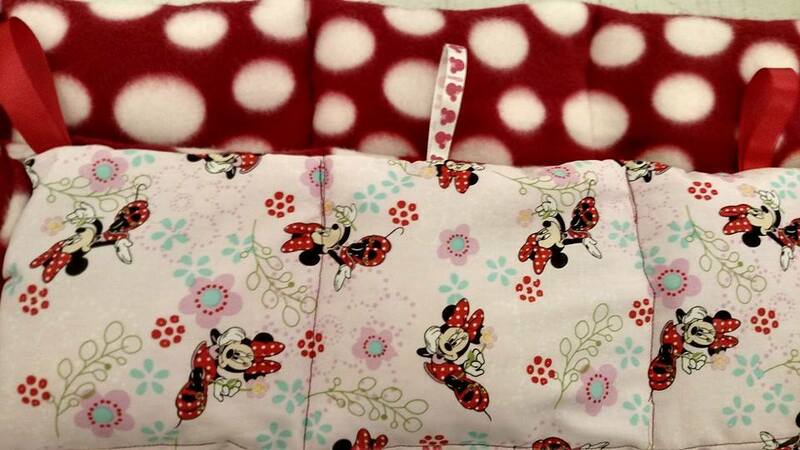 Visit The Weighted Blanket Whisper for your choice of theme and colors. Please choose two(2) themes and colors due to occasional limited material available at time orders are placed. You will receive 10% off all purchases with total of $200 or more before shipping. Buyer pays all shipping costs when applicable. 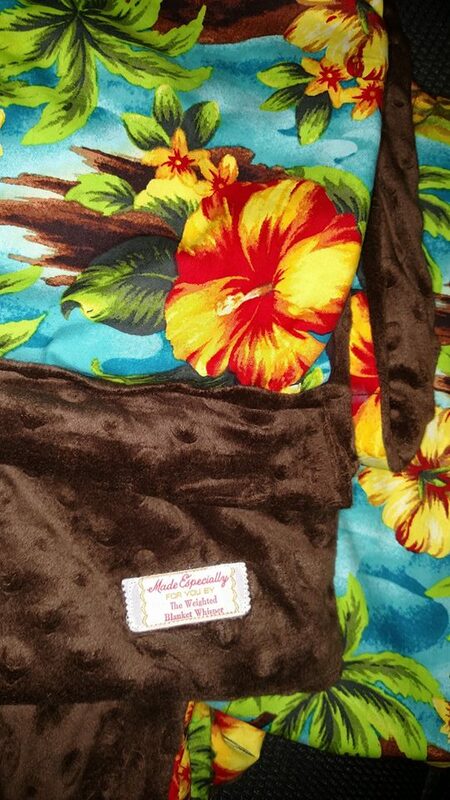 Please mention our website referral when ordering from The Weighted Blanket Whisper. We love our awesome partners!